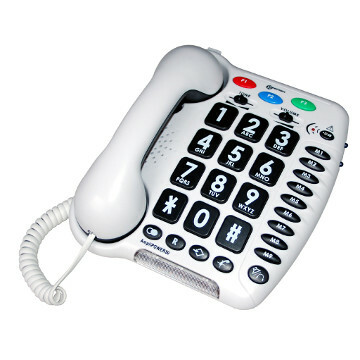 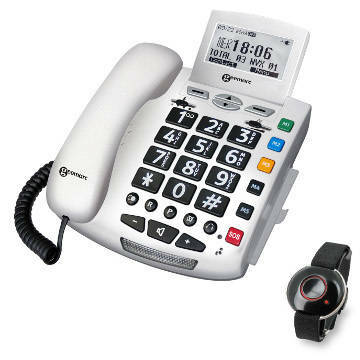 Our range of big button amplified telephones is carefully designed for the hard-of-hearing and are also helpful for the visually impaired. 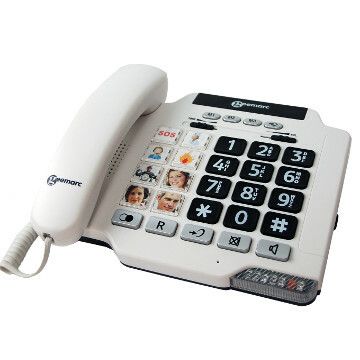 We have a choice of regular amplified telephones, cordless amplified telephones and amplified cell phones. 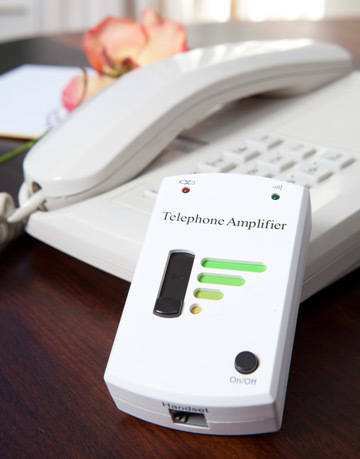 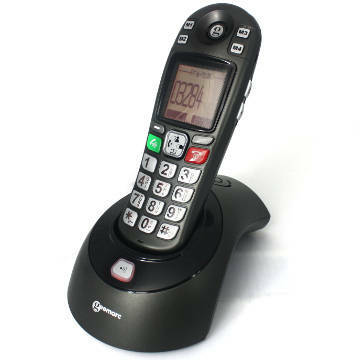 All of the amplified telephones are compatible with hearing aids and are easy to set up and use.